Transitional Kindergarten (TK) is the first year of a two-year kindergarten program that bridges preschool to kindergarten. A child who completes a transitional kindergarten program will continue into a kindergarten classroom for the second year of the program. What is the difference between Transitional Kindergarten and Preschool? TK builds on skills that children may have learned in preschool or at home and uses a “modified Kindergarten curriculum” that is developmentally appropriate for fours and young five year olds entering into a traditional school setting. How is Transitional Kindergarten different from traditional Kindergarten? TK is a link between preschool and kindergarten that combines the best practices of both. Early childhood teachers provide developmentally appropriate lessons in an environment that is tailored to meet the academic and social needs of younger children. 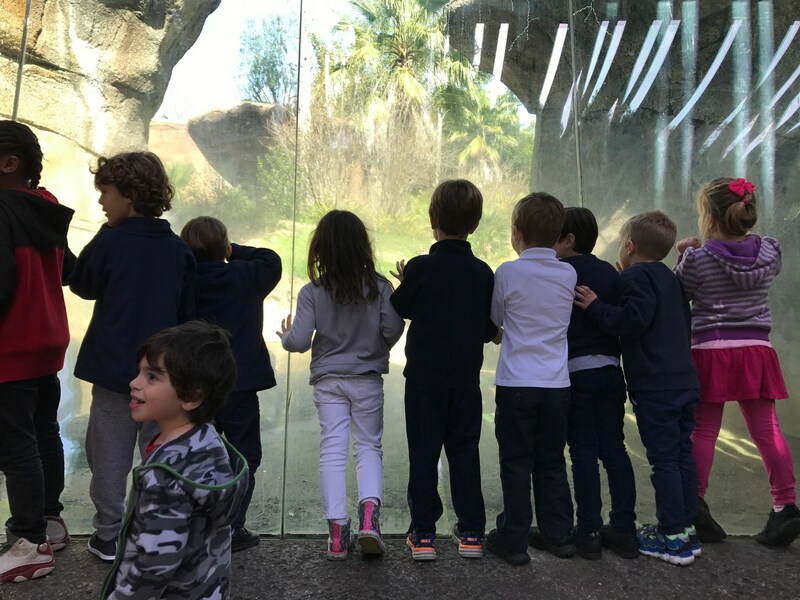 The TK classroom environment includes many opportunities for social-emotional development, fine and gross-motor activities, ongoing language development, and complex social play which will help students mature in these domains. This is accomplished through dramatic play time, small group instruction, and center-based learning. 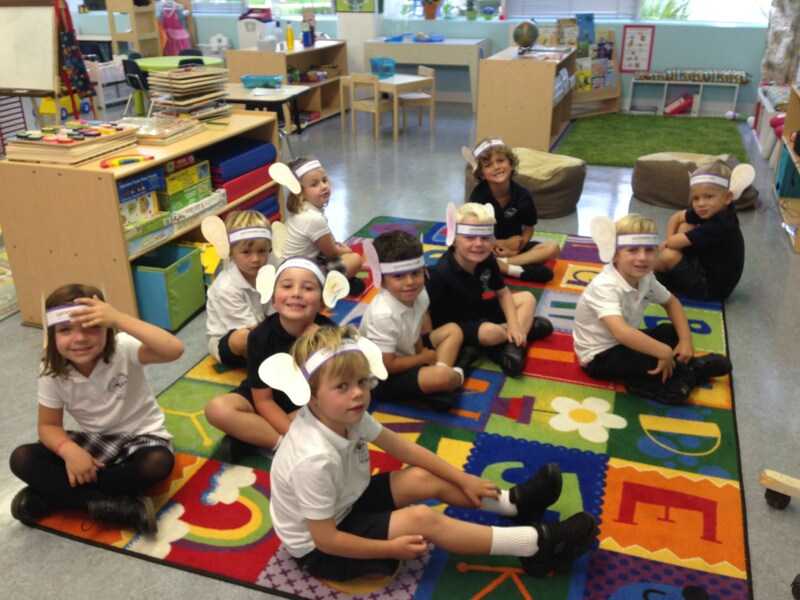 TK provides children with an opportunity to learn in an enriching environment that nurtures their growth. TK prepares students for the social and academic expectations of traditional Kindergarten, reducing the likelihood of future grade retention. Research shows children who attend kindergarten readiness programs like TK build a strong foundation for success and are more likely to do well in school and attend college. Students in TK are required to be four years of age by September 1st of the school year. This is to maintain the Archdiocese of Los Angeles requirement of age five by September 1st at the Kindergarten level. The curriculum used for TK are the standards set by the Archdiocese of Los Angeles. What are the hours of Transitional Kindergarten? The TK class will run from 8:00 am to 12:30 pm. Extended care from 12:30 pm to 3:00 pm will be available on a monthly basis for those families who need it. There will be an extra cost for extended care.